Daniel is a founding partner of Eldan Law LLP. Prior to establishing the firm he was an equity partner of an established law practice with international reach. Daniel was admitted as an Advocate and Solicitor of the Singapore Bar in 1994. He graduated from the National University of Singapore in 1993 and also has a Masters of Law degree from Columbia University, where he graduated as a Harlan Fiske Stone Scholar for superior academic performance. Over the years, Daniel has developed an extensive broad-based practice in commercial disputes resolution and international arbitration. These matters include shareholders’ and corporate disputes, employment law, as well as corporate insolvency work. Daniel also has experience in intellectual property matters (including sports and entertainment law) and has been recommended in IP Profiles. In this regard he has been involved in international transactions such as structuring licensing agreements and investment agreements. His clients include major MNCs and public listed companies. Daniel often acts as instructed lead counsel engaged by other law firms in matters at the High Court and the Court of Appeal. He has also been lead counsel in arbitrations administered by the SIAC and the ICC. Some notable cases include the successful action for the Liquidator of Kaki Bukit Industrial Park Pte Ltd against Ho Kok Cheong and directors of the company who had siphoned sums in excess of $100 million from the company. Daniel also recently defended a large property management company sued by a debtor in a claim for a negligent execution of a writ of seizure and sale. The case had clarified the legal position on whether a court bailiff is an agent of the judgment creditor. Daniel was also lead counsel in the first Singapore reported decision in an action for defamation carried out by way of email and over the internet in the 1990s. He has been engaged as counsel for judicial review and disciplinary proceedings concerning professionals such as doctors, solicitors and educators. Daniel has in addition been appointed on the Law Society Inquiry Panel and Review Committees to review complaints and charges filed against solicitors pertaining to their practice and conduct. Daniel has been frequently engaged by conference organisers to speak at seminars both in Singapore and abroad. Such engagements include being retained by the Singapore Business Federation to conduct regular seminars on employment law. 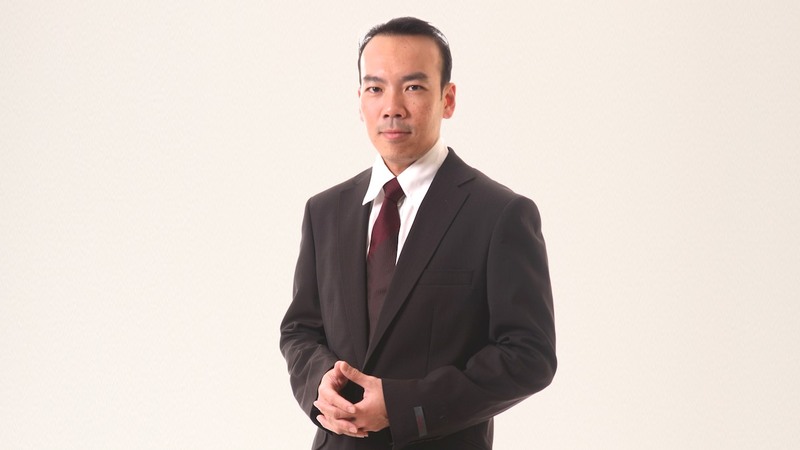 He has taught students at the National University of Singapore classes on court advocacy and written submissions, and also teaches at the Post Graduate Law Course conducted by the Board of Legal Education now known as the SILE. Daniel is the editor and lead author of the Law & Practice of Injunctions in Singapore (2004) published by Sweet & Maxwell. He is also the author of the Singapore Chapter of Getting the Deal Through: Licensing in 28 Jurisdictions Worldwide.